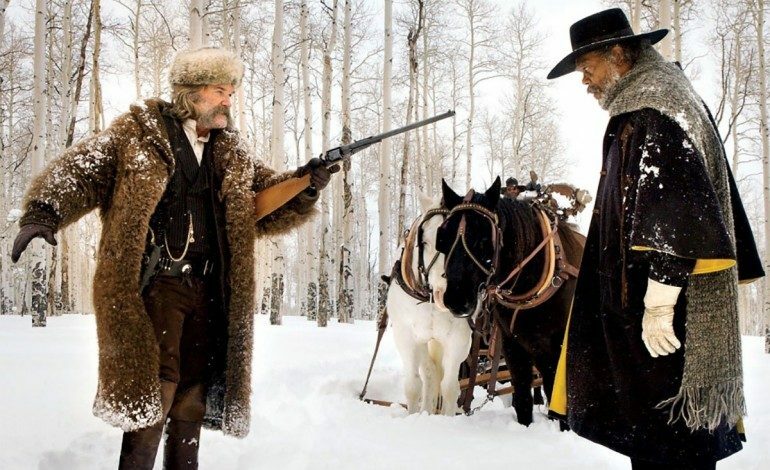 We informed you a couple months ago that director Quentin Tarantino would be releasing two different cuts of his latest film The Hateful Eight. One would be the regular theatrical cut, and the other would be a limited engagement roadshow cut in Ultra Panavision 70mm. The roadshow engagement will run for two weeks and will be screened in 100 venues across the United States and parts of Canada. 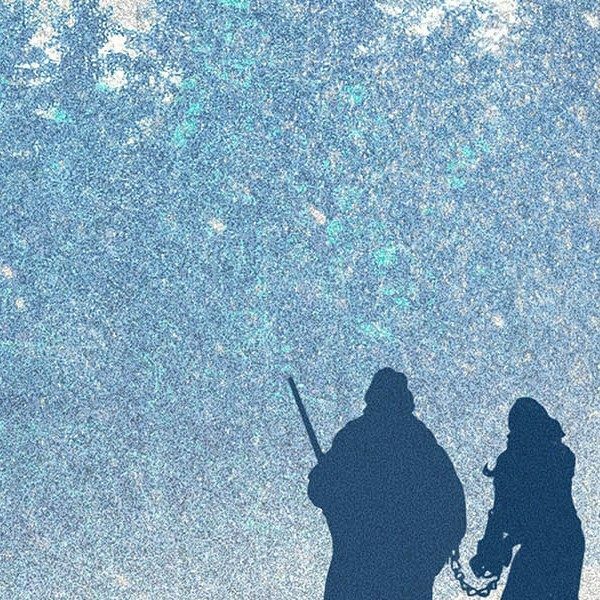 The 100 theater release marks the widest 70mm release in 20 years. Over the course of the run, Tarantino and various cast members will be going around the country making surprise visits at select roadshow showings of the film. The 70mm version is said to feature an overture and an intermission which helps attribute to the run-time of over three hours. This format pays homage to cinema classics such as Gone With the Wind and Ben-Hur, which are among the many legendary silver screen pictures to contain such features. Tarantino, a well-known classic movie lover, has recommended for filmgoers to experience the roadshow cut of his film. The roadshow will play in New York, Los Angeles, Chicago, Philadelphia, Dallas, San Francisco, Boston, Atlanta, Washington DC, Houston, Detroit, Phoenix, Seattle, Tampa, Minneapolis, Denver, Miami, Cleveland, Orlando, Sacramento, St. Louis, Portland, Pittsburgh, Milwaukee, Charlotte, Raleigh-Durham, Baltimore, San Diego, Nashville, Kansas City, San Antonio, West Palm Beach, Birmingham, Las Vegas, Albuquerque, Oklahoma City, Austin, New Orleans, Providence, Knoxville, Santa Barbara, Toronto, Montreal, Vancouver. For those who wish to preorder their roadshow tickets at tickets.thehatefuleight.com, Tarantino and TWC will be giving away memorabilia from the movie each day. The Hateful Eight hits theaters on Christmas Day.